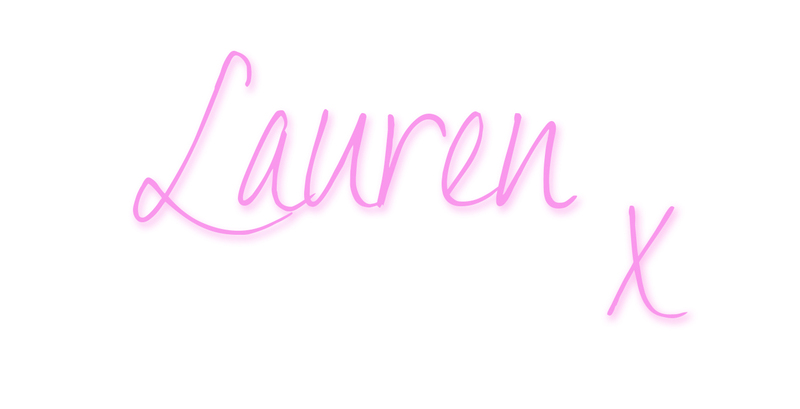 Hello, my name is Lauren and welcome to The Sound of Fashion – my own little world of all things girly, pretty and fashion related! Im 22 and Im from Dublin in Ireland. Im a real girly girl and I absolutely love clothes, shopping and fashion in all its forms. I love the confidence it gives me and how it makes me feel on the inside. 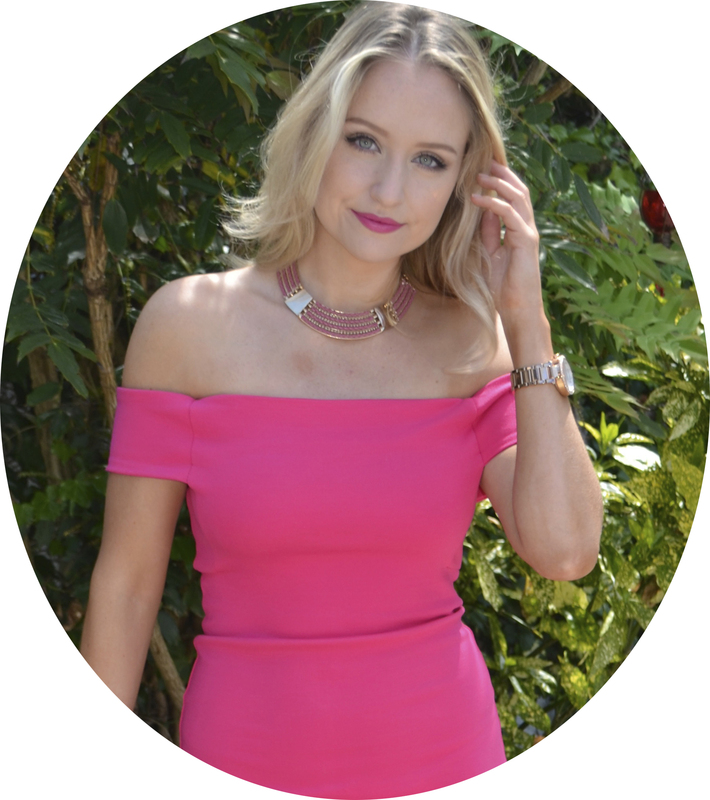 Fashion for me has definitely always been my number one hobby and interest and I always loved looking at other girls fashion blogs or make-up and beauty blogs, so I decided when I finished my degree I’d have to give the whole blogging thing a go! Im recently a Journalism and Visual Media graduate so I am no stranger to the student budget lifestyle, so my blog is entirely high street and online shopping orientated! I am always on the hunt for fashionable clothes at affordable prices, as we also want to be able to spend some money having cocktails with friends while looking a million dollars on a Saturday night! Im still not where I want to be just yet but Im having so much fun creating and designing my blog for all of you and I hope it gives you some ideas and references for your own fashion alter ego. Hi Lauren! Thanks for connecting! Let me wander around your blog now!